Designed to reduce inflammation, redness and irritation after a waxing treatment. 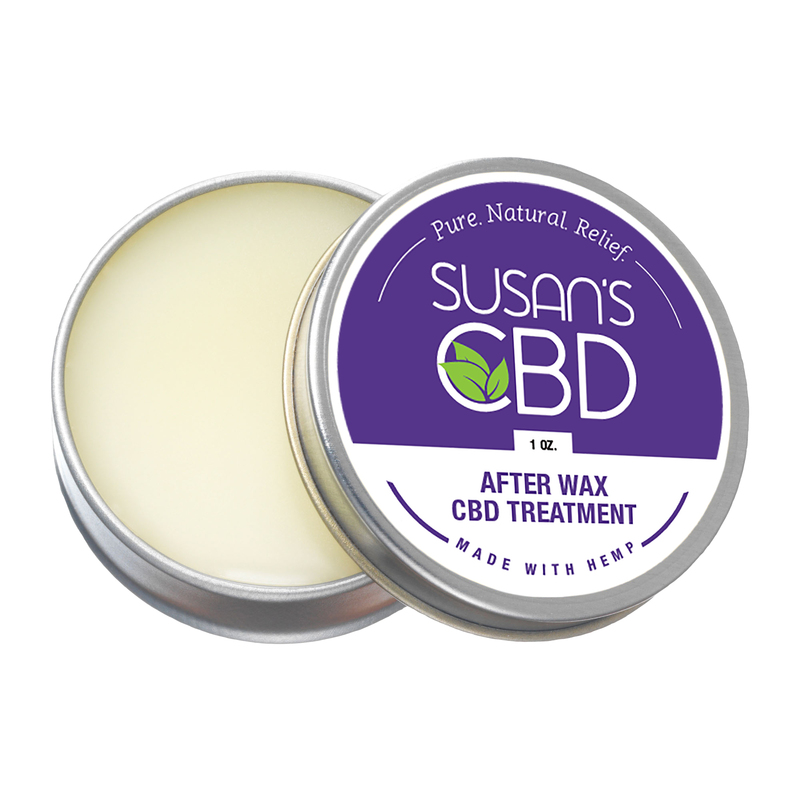 * CBD’s powerful anti-inflammatory benefits work to reduce that swelling and redness after a waxing treatment, so you heal faster and look great. 300 mg of purified hemp CBD per ounce. 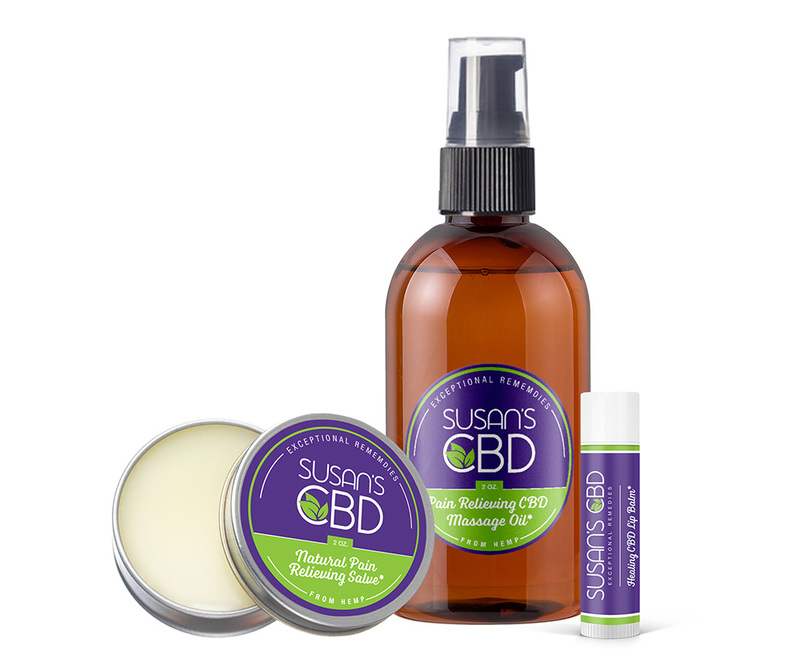 We pack each healing salve with all natural coconut oil, sweet almond oil infused with calming calendula flowers, and 300 milligrams of pure hemp CBD isolate per 1 oz, as verified in professional lab test results. This salve will reduce inflammation after a wax treatment, and get you looking fabulous faster. CBD from hemp is a powerful anti-inflammatory and calms redness and irritation after waxing treatments. Try it today. 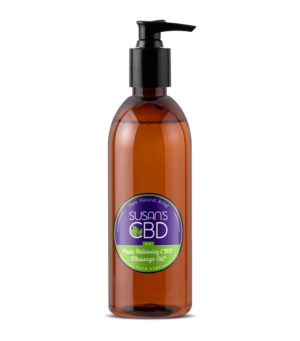 Ingredients: Coconut Oil, Sweet Almond Oil, Beeswax, Calendula, Essential Oils of Lavender, Rosemary, Bergamot (Bergatene free) and Peppermint, Hemp CBD Isolate.